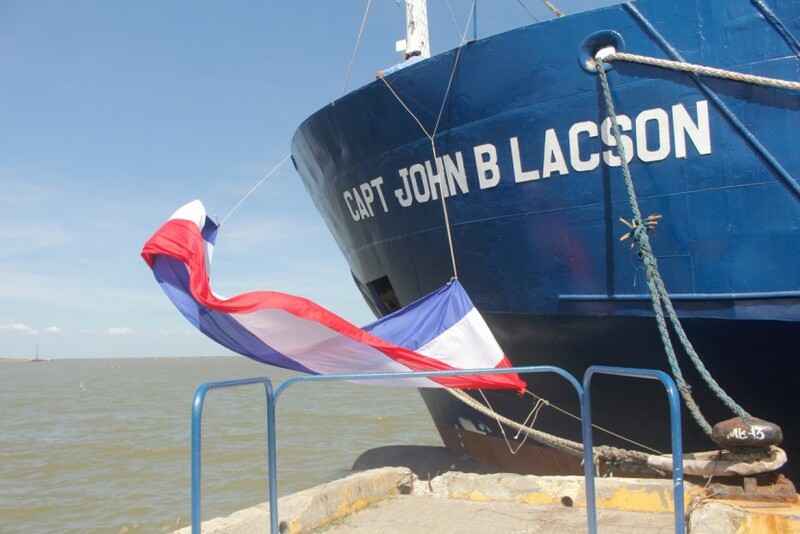 A Philippine maritime training institute christened the newest addition to its fleet of vessels on Thursday, November 8. 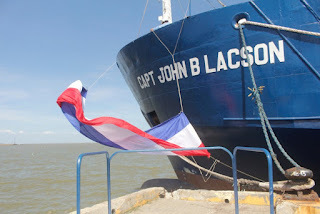 The John B. Lacson Foundation Maritime University (JBLFMU) vessel has been named Capt John B. Lacsonafter the institute’s founder. The 71.92-metre long vessel was originally an Arctic regions-capable containership delivered to German operator Vega Reederei in 1977. It has been converted to accommodate 200 deck cadets in addition to a crew of 33.